Great new gift item. 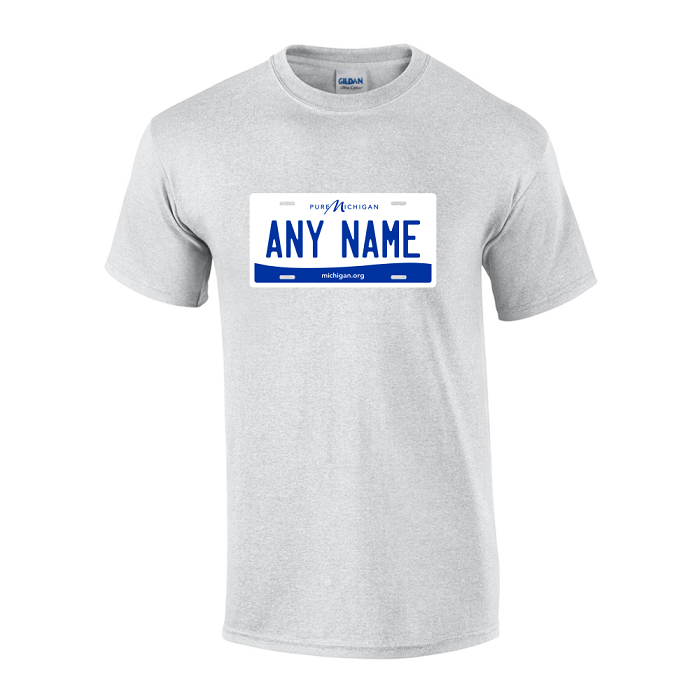 Personalized Michigan License Plate T-shirt. 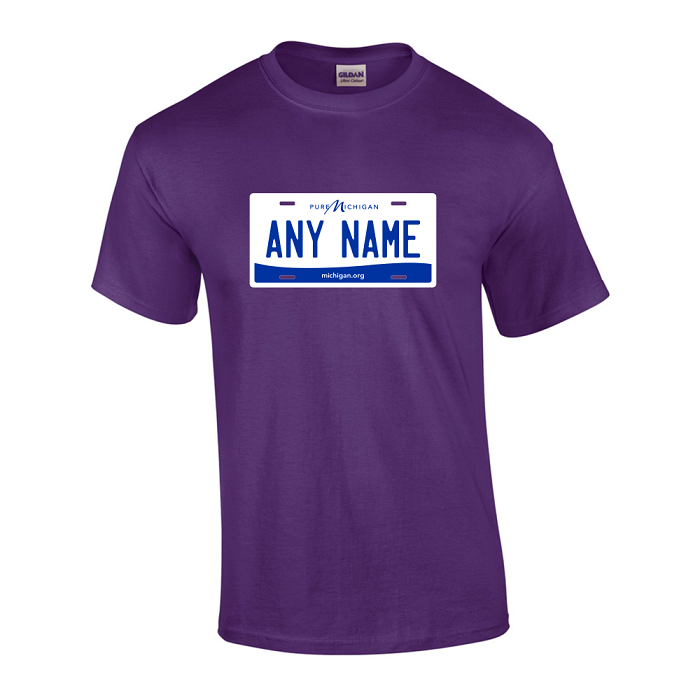 Custom printed with any name, text or numbers that you want.